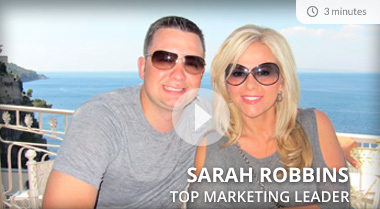 One of my greatest joys is coaching people to live the life of their dreams. 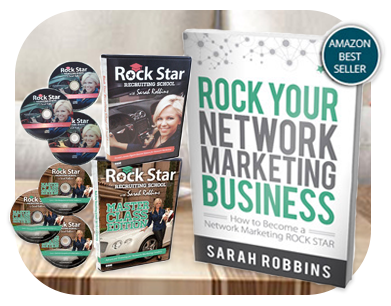 As a network marketing speaker, Sarah not only inspires people to dream big...she gives them the tools to make those dreams a reality. 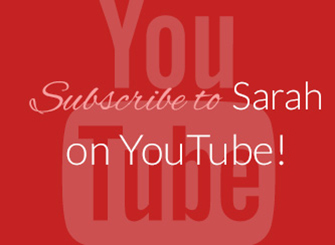 Audiences love her fresh ideas, fun style, and motivational story. 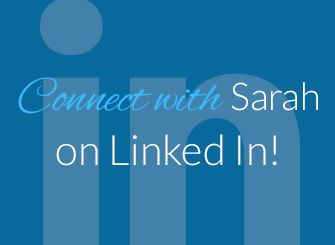 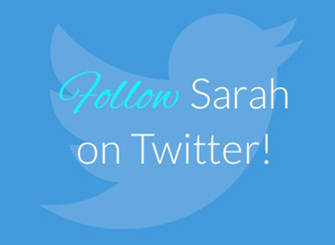 Explore Sarah's inspirational journey from shy kindergarten teacher facing job loss to multi–million dollar earner and leader in the network marketing industry. 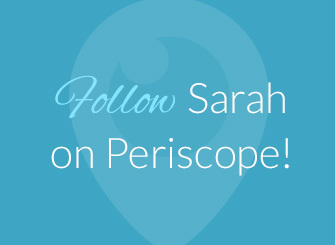 Find out how her experience can help you transform your life. 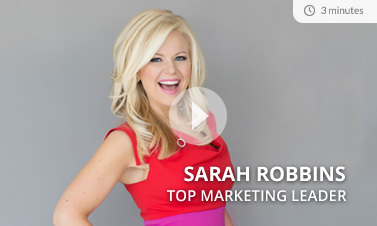 Sarah is passionate about sharing the system she used to achieve seven–figure success. 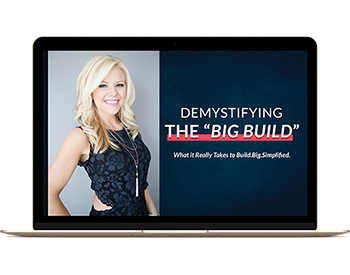 These rockin' resources give you simple, powerful strategies for growing your business — whether you're already established or just starting out. 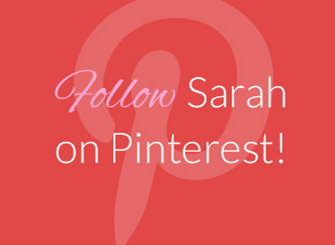 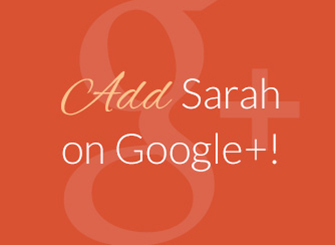 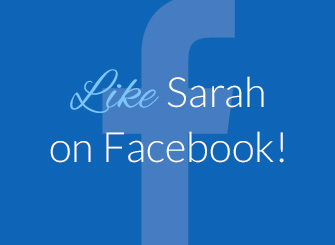 Sarah reveals how to be equipped to break records and fully understand how to build “big”!